The Samsung Galaxy Tab S 8.4 and 10.5-inch tablets have now been made official and it’s likely that these devices will find plenty of buyers. One of the most appealing factors is that they have Super AMOLED displays with resolution of 2560 x 1600. 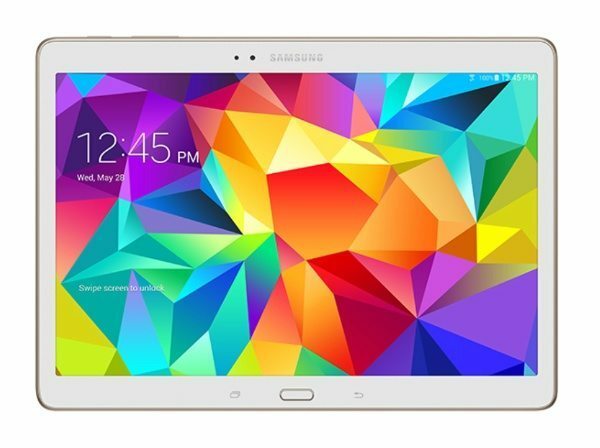 Today we have a video to share of the Samsung Galaxy Tab S 10.5 vs. iPad Air, that depicts the advantages of each. Yesterday we gave full details of specs, pricing and availability of the Galaxy Tab S tablets that will release first in the Wi-Fi variants followed by LTE models in a few more weeks, so please check that out at the above link for this information. Pre-orders are already available in the US and these new Samsung Galaxy Tab S tablets are likely to be stiff competition against already established tablets. The iPad Air is one of the rivals and the YouTube video that we’ve embedded below this story comes from Total Tech War. Rather than a long-winded comparison this focuses on the benefits of each tablet over the other. It begins with showing the stronger points of the Galaxy Tab S 10.5, and a few of these are an 8-megapixel rear camera, microSD support, IR blaster, voice calls and the fact that it’s 14% thinner than the iPad Air. The second part of the video concentrates on the stronger aspects of the iPad Air over the Galaxy Tab S 10.5, and some of these are direct updates, 64 and 128GB options, and more tablet-optimized apps. There are many more pointers included on the video below so check it out for the full picture. This could be particularly useful if specific aspects of a tablet are more important to you than others. If you have already decided to buy one of these tablets, which is your choice? 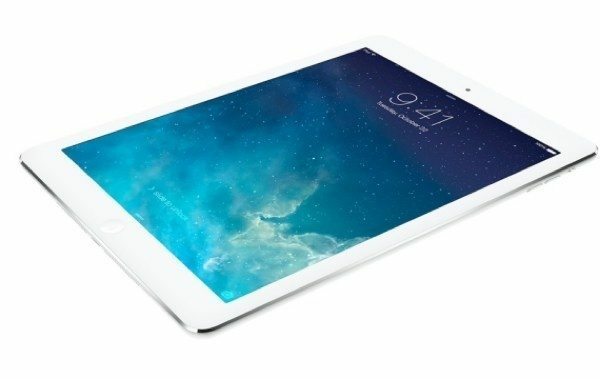 Will it be the Samsung Galaxy Tab S 10.5 or the iPad Air? Looks to me in terms of this video the Samsung is like the battle between Holland and Spain. Overkill… But like always specs are not everything.